Delivery time: We ship no later than next business day. 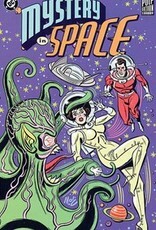 PULP FICTION LIBRARY: MYSTERY IN SPACE collects 33 of the greatest science fiction comic book stories ever told. 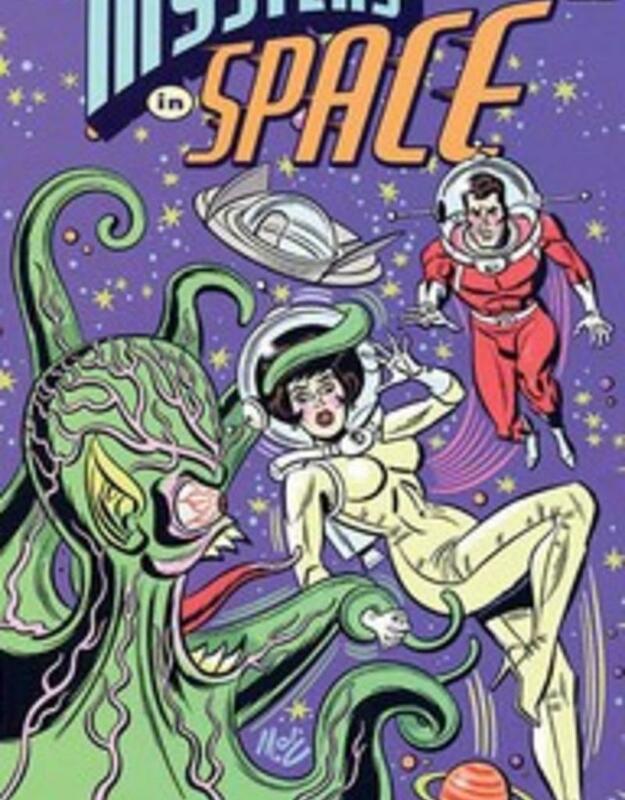 Reprinting classic and nostalgic tales from 1946 through 1981, these short stories feature unforgettable adventurers from yesteryear such as Tommy Tomorrow, Space Cabby, Captain Comet, Space Ranger, Star Hawkins, Adam Strange, Ultra the Multi-Alien, and the Atomic Knights. These sci-fi thrillers are enjoyable for both their retro campy nature as well as their historical value. Geek Haven in Silicon Valley supplying all your story needs - games, comics, and more!